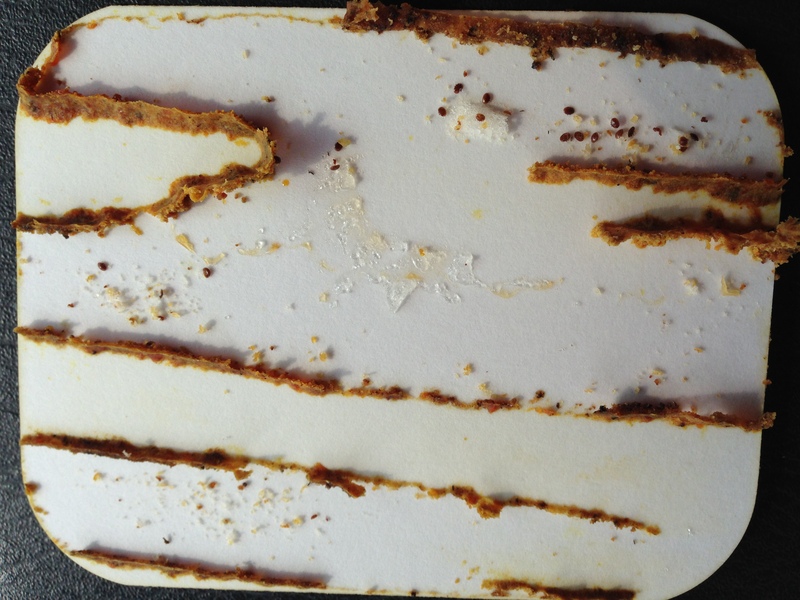 You know you have a Varroa mite issue if…. I just adding the 2nd Apiguard™ treatment to all my hives. This was the first time I have seen dead mites on the treatment cards. Using the recommended two 14-day treatments, I will be finished mite treatment by August 20th. The fall flowers have not yet started to bloom but should be in full bloom by late August and all of September. Lower mite counts and fall flowers help my bees get ready for the November through March overwinter period. There is nothing I can do to help them after fall flowers are finished except keep the hives ventilated. Either they will make it or they won’t.